Our diverse products of MCPCB, CEM-1 PCB, CEM-3 PCB, FR-4 P C B are widely used for LED Lighting, power supply, metering,communication, consumer electronics, automobile electronics and other industries. 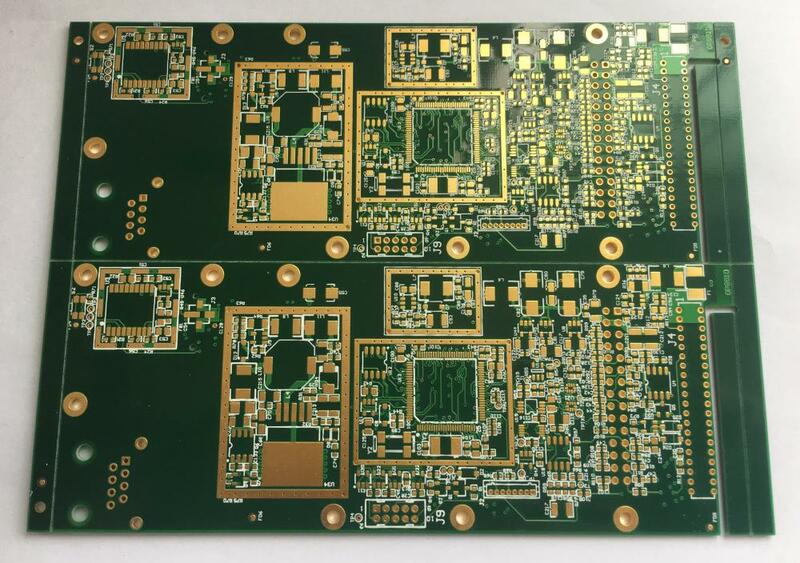 We offers a wide rage of services from rapid PCB prototypes to large volume PCB manufacturing. Looking for ideal Quick Turn FR PCB Manufacturer & supplier ? We have a wide selection at great prices to help you get creative. All the Quick Turn Immersion Gold PCB are quality guaranteed. 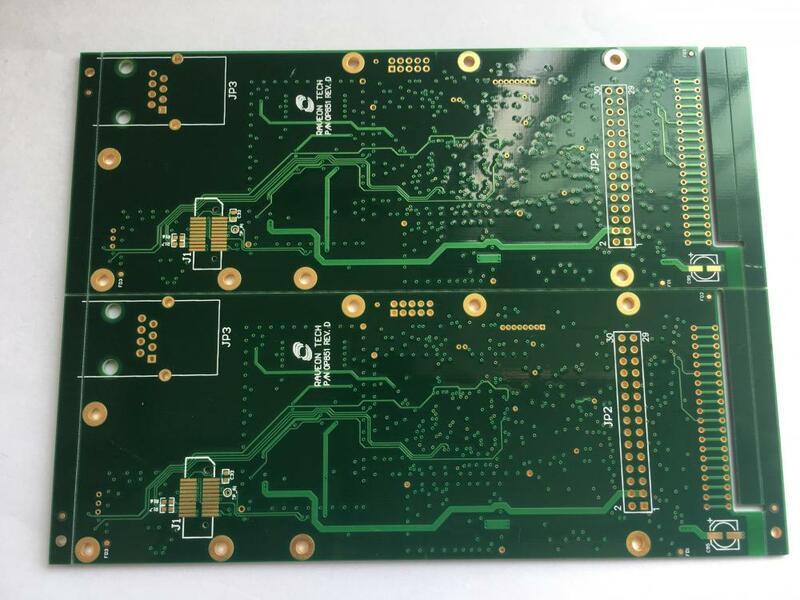 We are China Origin Factory of 4 Layer MC PCB. If you have any question, please feel free to contact us.